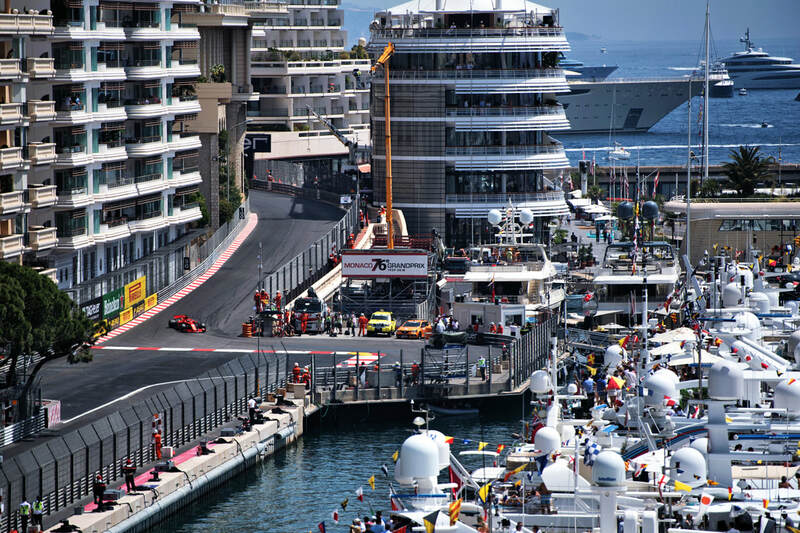 The Monaco Grand Prix™ takes place right in the heart of the glitzy principality – surrounded by beautiful architecture and the Mediterranean Sea. 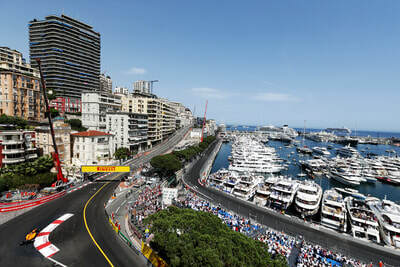 But where will you get the best view and which vantage point will make your trip most memorable? 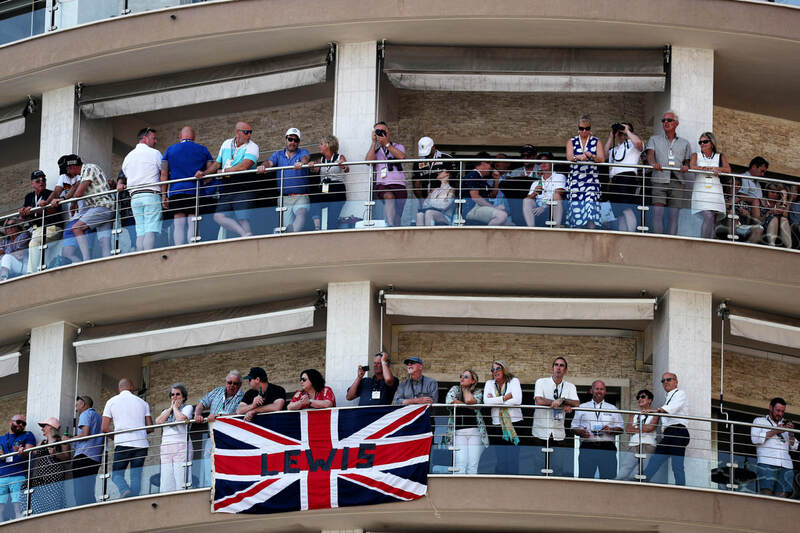 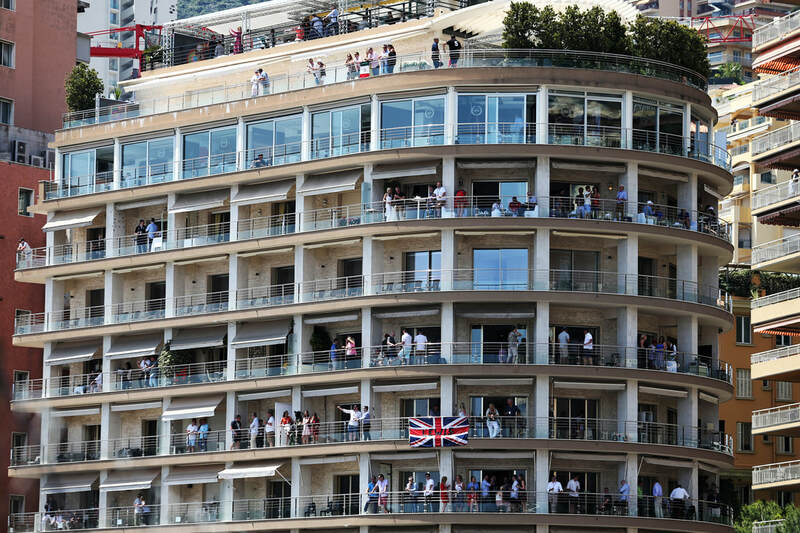 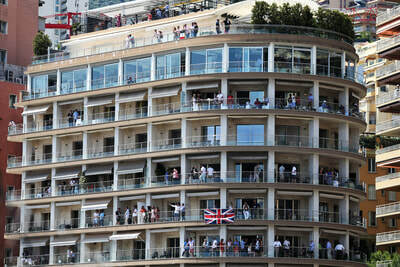 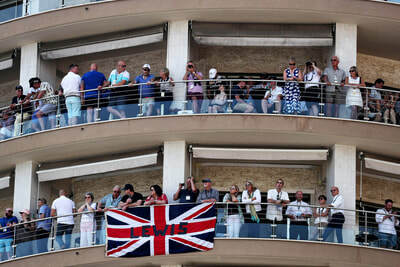 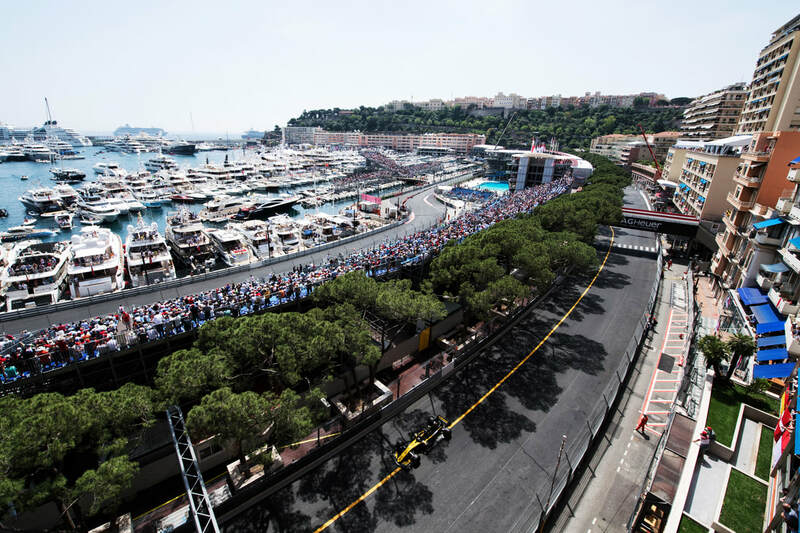 ​Which Monaco grandstand is grandest? 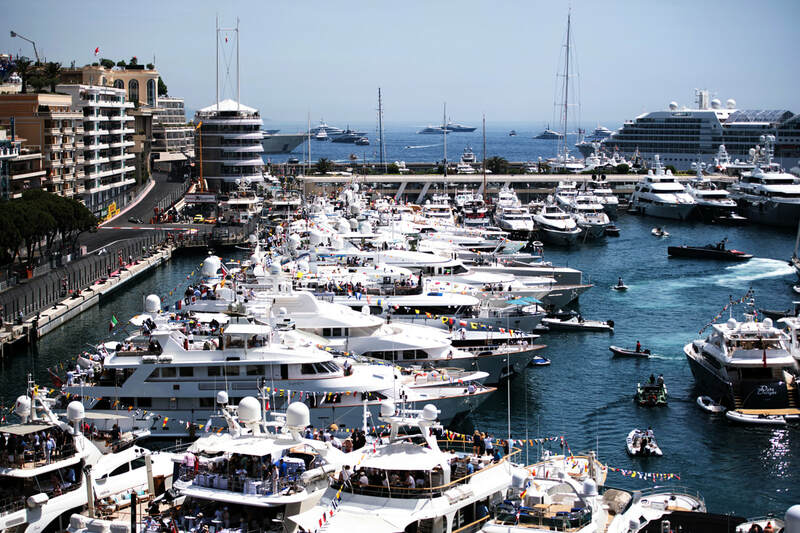 ​Experience the Monaco Grand Prix from the deck of our 45 metre luxury yacht, moored in a prime Zone 1 berth. 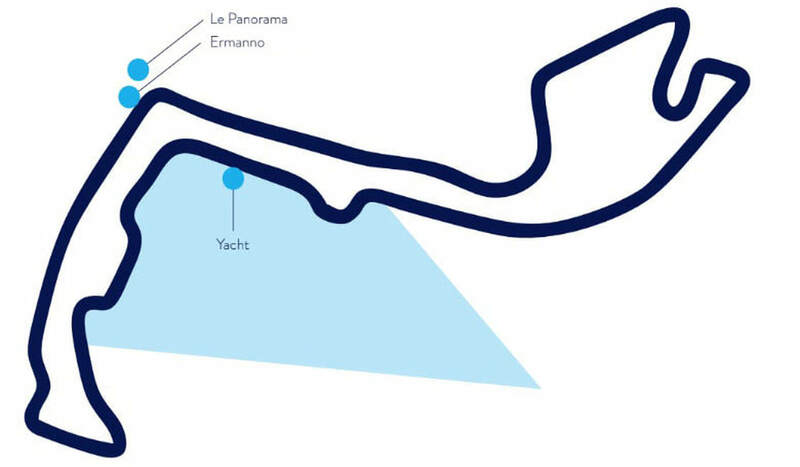 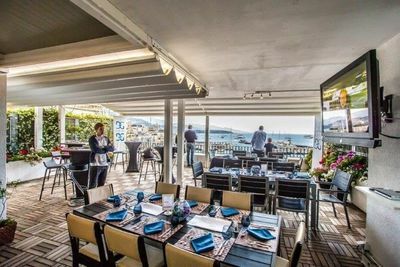 You can mix and match our Luxury Super Yacht, ​Panorama Building 15th floor terrace and Ermanno Palace Building 10th floor terrace on Saturday and Sunday. 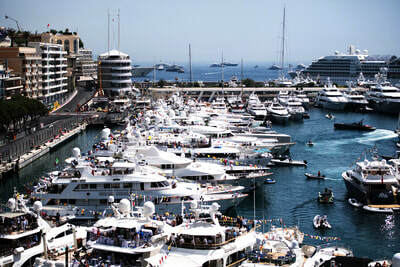 Our Luxury Super Yacht can also be booked for Thursday and Friday. ​The Formula One Paddock Club™ is Formula One™’s own in house hospitality. 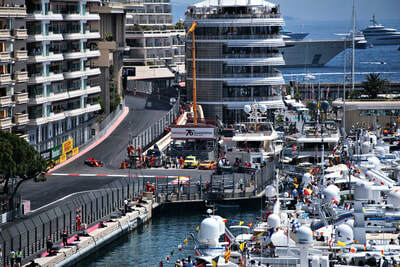 The over riding advantage of the Paddock Club™ are the pit lane visits which come as standard. 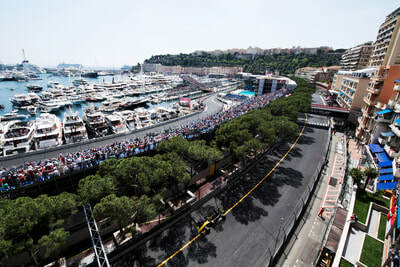 Not to be confused with the pit lane visit on Friday afternoon which is open to any grandstand ticket holder. 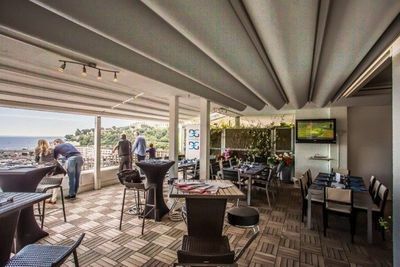 Paddock Club™ guests get pit lane access at prime times on the days that matter.